Whether it's breakfast, lunch or dinner, Butterball® All Natural products have all the flavor you want, none of the additives you don't. 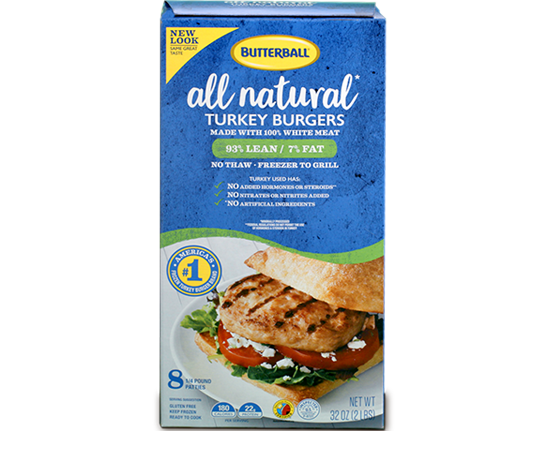 Butterball® All Natural Turkey Burgers are made with 100% white meat and require no thawing. Just take them from freezer to grill. No added hormones or steroids. No nitrates or nitrites. No artificial ingredients. 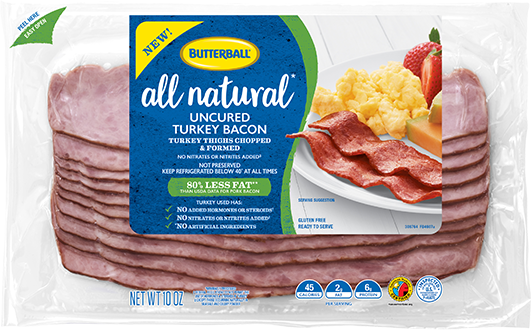 Butterball® All Natural Turkey Bacon contains 80% less fat than pork bacon and is gluten free. No added hormones or steroids. No nitrates or nitrites. No artificial ingredients. 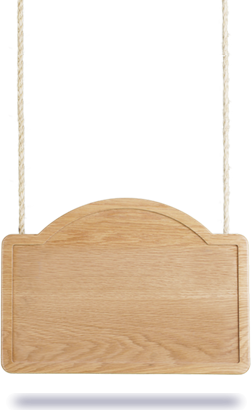 Butterball® All Natural Uncured Smoked Turkey Sausage has 62% less fat than pork and beef smoked sausage. No added hormones or steroids. No nitrates or nitrites. No artificial ingredients. 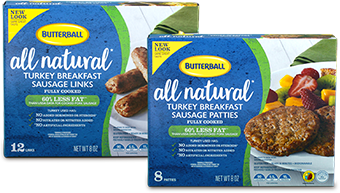 Butterball® All Natural Turkey Breakfast Sausage Links and Patties are fully cooked, with 60% less fat that pork sausage. No added hormones or steroids. No nitrates or nitrites. No artificial ingredients. Butterball® All Natural Ground Turkey is gluten free and ready to cook. No added hormones or steroids. No nitrates or nitrites. No artificial ingredients. 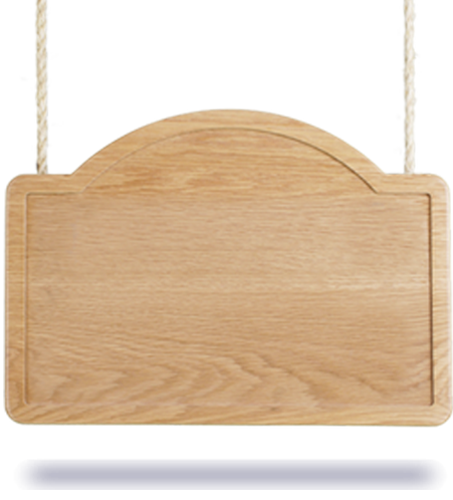 See below for a full list of products participating in the Money Back Guarantee Promotion. Butterball® All Natural 100% White Meat Burger, 2lb. Butterball® All Natural Fully Cooked Breakfast Sausage Links, 8 oz. Butterball® All Natural Fully Cooked Breakfast Sausage Patties, 8 oz. 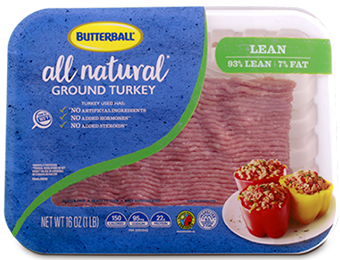 Butterball® All Natural Uncured Turkey Bacon, 10 oz. Butterball® All Natural Uncured Turkey Smoked Sausage, 12 oz. Find your nearest retailer in our Product Finder.